GENEVA- The May 25 World Health Assembly side meeting on management of snakebite envenomation concluded without hearing the findings of the African Society of Venimology (ASV), which was denied a place on the agenda. One million African people are bitten by venomous snakes, each year. Twenty-five to thirty thousand die, and more than 10,000 suffer permanent disability from loss of limbs. After a 2015 press announcement by Doctors without Borders regarding the severe shortage of antivenom in Africa, 18 health ministries – 12 of them African, and with regional leadership by the ASV – successfully petitioned to put snakebite on the side agenda of the annual World Health Assembly. 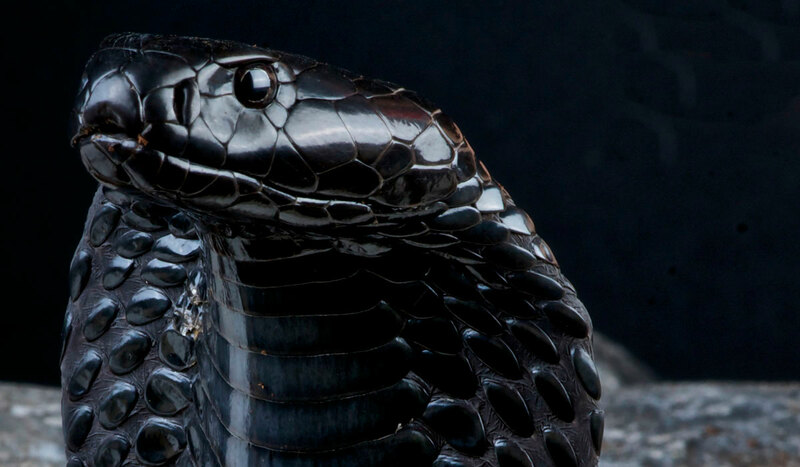 In Africa, the lack of locally-produced antivenoms means that they are imported, which distances the issue of snakebite from the local public health agenda. Some products require refrigeration, so they cannot be transported to or stored at remote clinics. In most places, there is no compensatory healthcare financing system, so patients may need to come up with several months of family income, which can prevent or delay care. Finally, complex and varied local health practices mean that most victims consult traditional healers, delaying effective treatment. Reporting of cases, to define needs better, is now taking place in Benin, Burkina Faso, Cameroon, Senegal and Togo, showing that cases have been previously underestimated. Training of healthcare personnel, by ASV members, has been conducted in Benin, Burkina Faso, Cameroon, Congo, Democratic Republic of Congo, Ghana, Guinea, Ivory Coast, Kenya, Mali, Senegal and Togo. Online training modules are under development for widespread use. Government subsidies now make antivenom more affordable in Burkina Faso, Cameroon and Togo, and ASV is seeking additional funding mechanisms. Increased distribution and use of appropriate, heat-stable, polyvalent antivenom has resulted in significantly more snakebitten people receiving treatment in Benin, Burkina Faso, Cameroon, Ghana, Guinea, Kenya, Senegal and Togo. For more information in English or French, contact Jean-Philippe Chippaux at jean-philippe.chippaux@ird.fr. Interviews, in French, may also be arranged with ASV President Achille Massougbodji (Benin), at massougbodjiachille@yahoo.fr. Additional interviews may be arranged on request, with representatives from Kenya, Ghana, Cameroon, Burkina Faso, Senegal and Mali.